Classic European styling with structural integrity. 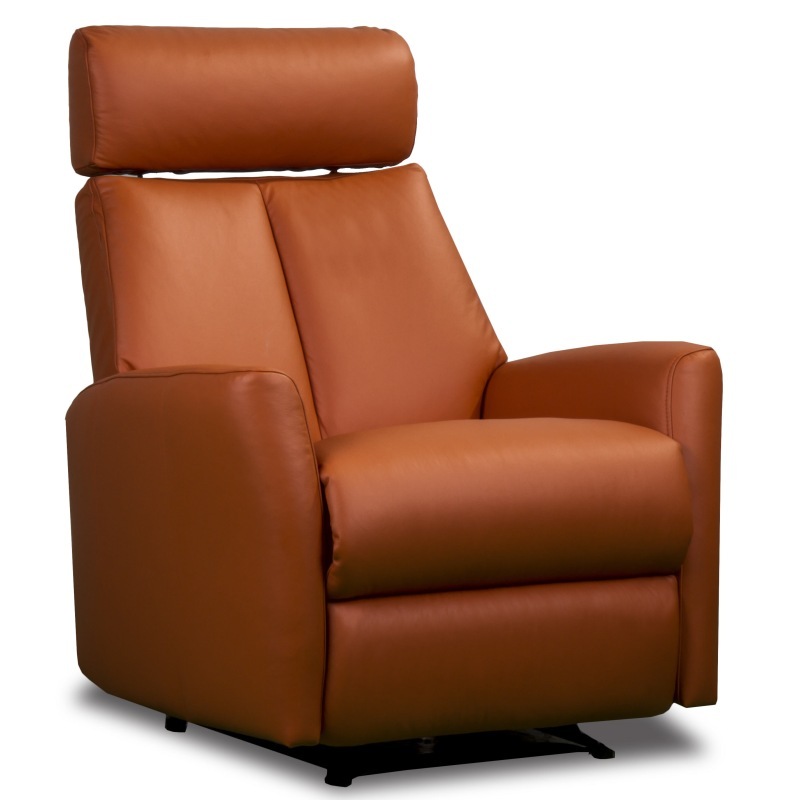 The HT 603 Leather Media Room Chairs have several features that are sure to wet your appetite. From the robust timber base to the metal back frame the HT 603 media room chairs ooze quality. The HT 603 leather home media chairs also use high quality moulded foam that initially provides a firm seat but softens over time to become the “go to”chair for comfort in your home. Many hours of comfortable viewing can be had with the HT 603. 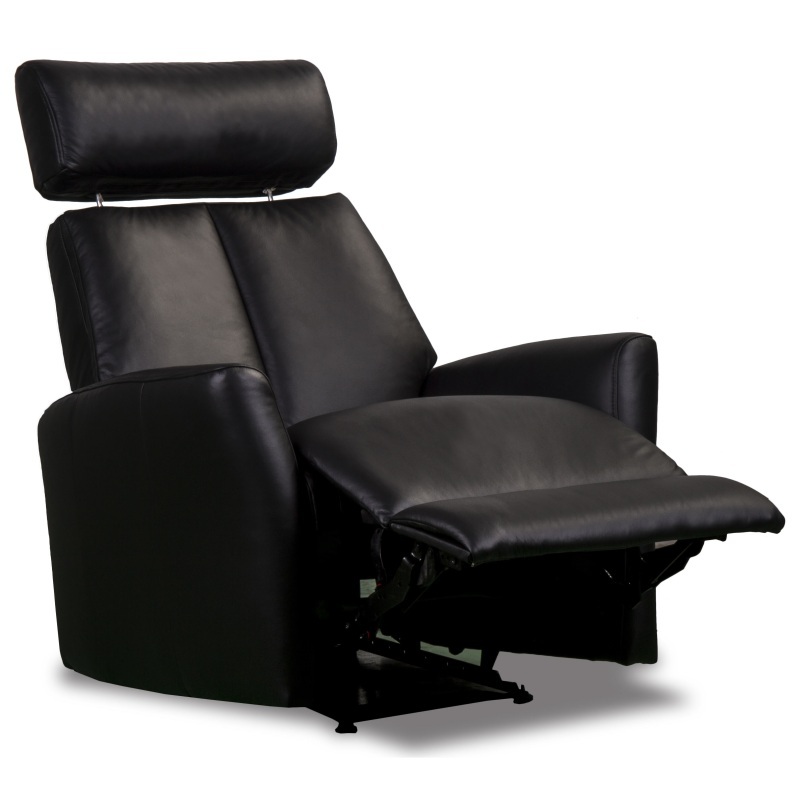 The HT 603 leather media room chairs recline to 2 positions if using a manual mechanism but can also be manufactured using a luxurious “sensor touch” electric mechanism which can be stopped at any position you feel comfortable. 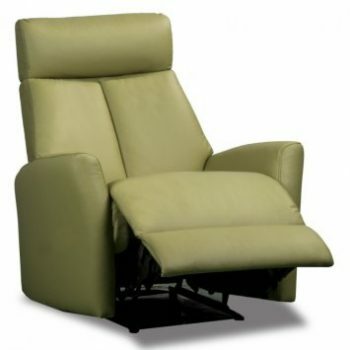 The HT 603 are part of Devlin Lounges extensive range of home theatre type chairs and recliners. And don’t forget, all Devlin Lounges recliner suites are available as home theatre settings. 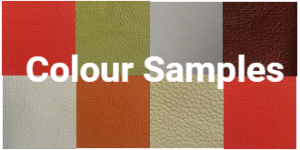 Available in many different leather colours and any Warwick fabric, or our manufacturers fabric the HT 603 can be ordered in any combination to fit your space.